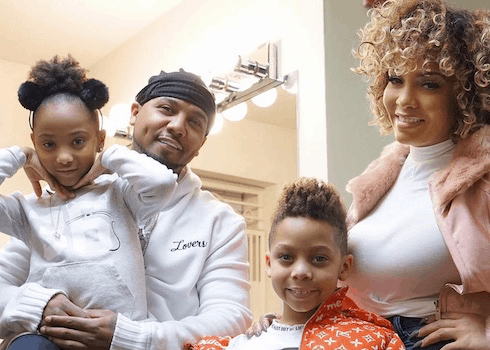 Huge congratulations are in order for Juelz Santana and Kimbella Vanderhee, who tied the knot in a gorgeous ceremony this weekend! There were smiles all around as the celebration took place just ahead of Juelz's departure for prison on firearms charges. And word on the street is that Love & Hip Hop New York's cameras captured the whole ceremony on film, to be broadcast in a later episode or as its own special. He's finally been sentenced on multiple firearms charges after bringing a loaded gun onto an airplane. But when does Juelz Santana get out of prison? And will he still be on Love & Hip Hop New York? Love & Hip Hop New York Season 9 newbie Maino has, without a doubt, one of the most interesting histories of anyone who's ever appeared on the show. The Brooklyn rapper used to be all about that life, until a 10-year prison sentence turned him on to the power of freestyle rap. 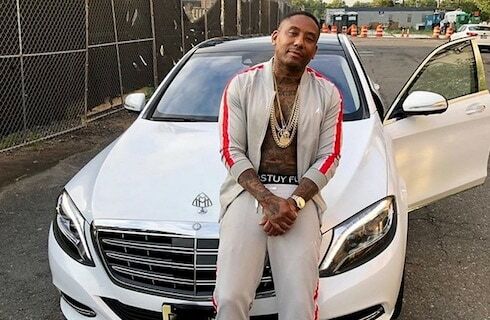 Ever since his release, Maino has been all about his own hustle; now, he and his girlfriend (and fellow LHHNY cast mate) Maggie Carrie are ready for the spotlight on their biggest stage yet. 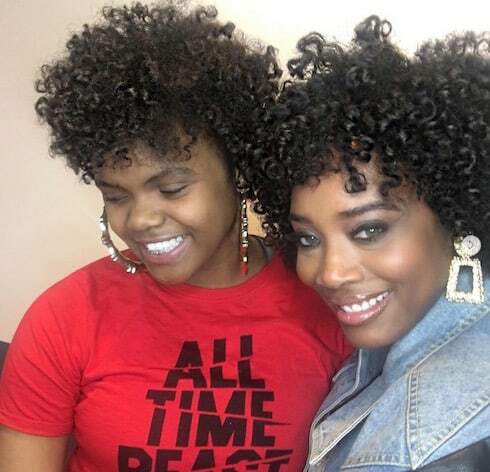 Love & Hip Hop New York newbie Maggie Carrie is no stranger to the spotlight's glare. A model best known for her work on MTV's Wild 'N Out, Maggie rose to national prominence when she was shot backstage before a TI gig in 2016. 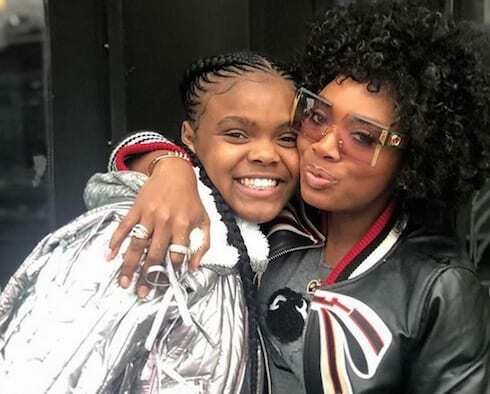 Now, Maggie is ready to make the jump to the music industry -- with a little help from her boyfriend, fellow LHHNY Season 9 newbie Maino, himself a veteran of the game. Love and Hip Hop star Erica Mena and boyfriend Clifford Dixon were both arrested on Friday after a heated altercation escalated to the point that Cliff allegedly kicked in a bedroom door in Erica's house to get to her. In an interesting twist, the bedroom with the busted door was a guest bedroom where Love & Hip Hop: Hollywood star Miss Nikki Baby was staying at the time -- and it may have been Nikki who called the cops!